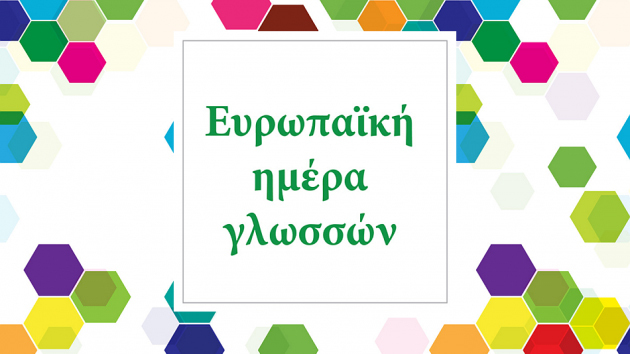 We celebrated this year’s European Day of Languages at Stavros Niarchos Foundation Cultural Cente. 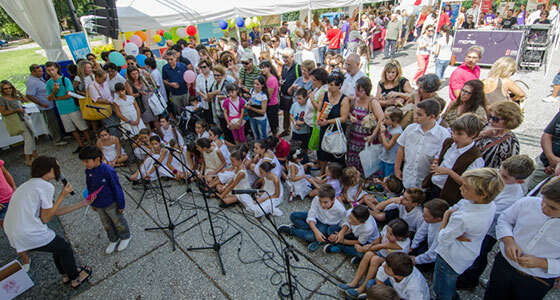 The Swedish Institute and the Swedish School at Athens participated in the Multilingual Festival for the celebration of the European Day of Languages, that was held on the Ground Floor of the National Library of Greece, at Stavros Niarchos Foundation Cultural Cente, Athens, Saturday 23 September 2017, 10.00 to 15.00. The multilingual festival and its programme that was full of events and happenings was organized jointly with twelve other countries represented by their institutes and embassies, all members of EUNIC (European Union National Institutes for Culture) with the aim to promote language learning.